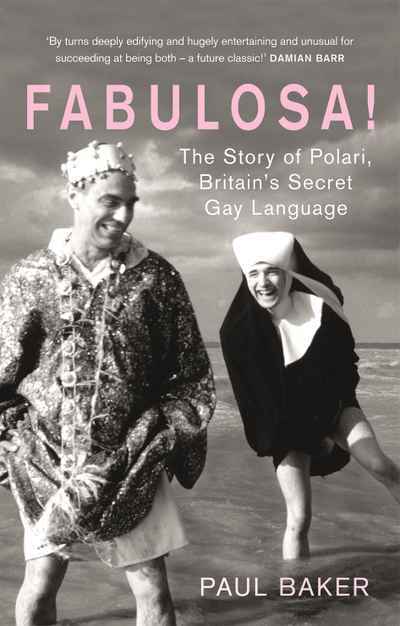 Paul Baker recounts the story of Polari with skill, erudition and tenderness. He traces its historical origins and describes its linguistic nuts and bolts, explores the ways and the environments in which it was spoken, explains the reasons for its decline, and tells of its unlikely re-emergence in the twenty-first century. With a cast of drag queens and sailors, Dilly boys and macho clones, Fabulosa! is an essential document of recent history and a fascinating and fantastically readable account of this funny, filthy and ingenious language.